We completely agree that a Superyacht is the ideal party venue, with guests spilling down across three decks and dancing to the music under the Mediterranean stars. With our local knowledge and experience in the Superyacht Industry we can assist in everything to make you Superyacht Charter during MIPIM a succes. No matter if it’s hiring a band or DJ, supply extra furniture or having our caterers work in collaboration with the yacht’s private chef. 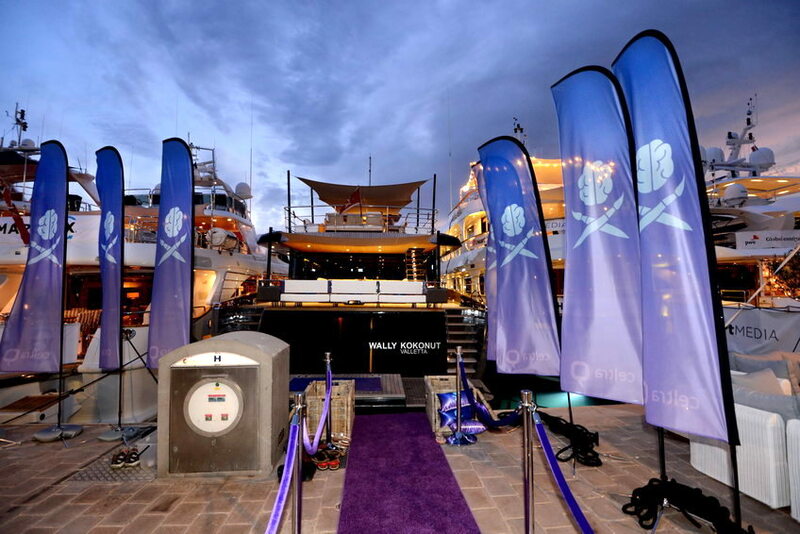 We can also assist you in branding the Superyacht & Quay with your company logo and banners, to dramatically increasing your exposure to conference attendees.